Puerto Rico's breathtaking shores and lively towns have something for every type of visitor, from honeymooners to large families to solo travelers. There's an abundance of things to do and see on this Caribbean island, which is why it remains a popular vacation destination for travelers around the world. 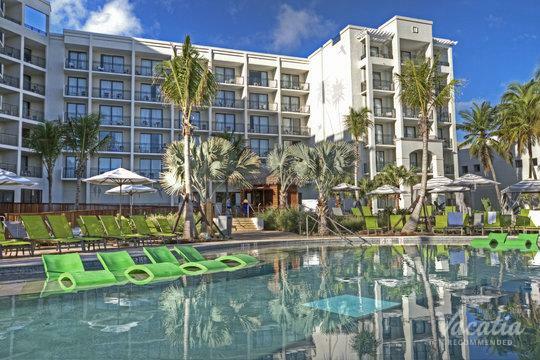 Whether you are traveling to Puerto Rico to rest and relax on its world-class beaches or to explore every corner of this diverse island, you should work with Vacatia to book your stay at one of the best Puerto Rico four star resorts available. Vacatia provides travelers with high-quality vacation rentals in some of the world's best destinations, such as Puerto Rico. Vacatia's attentive Guest Care team is always available to answer any questions and address any concerns you may have, so you can rest assured that you're in good hands when you book your Puerto Rico accommodations through Vacatia. 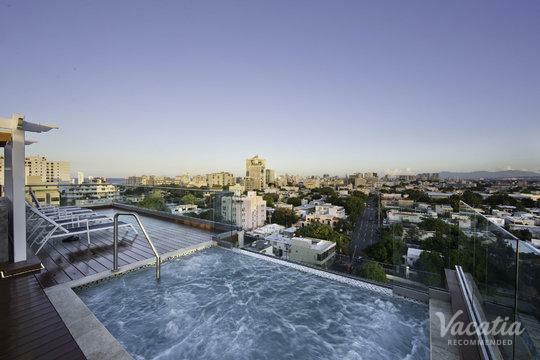 Don't spend hours sifting through the selection of Puerto Rico 4-star resorts - instead, let Vacatia help you quickly and easily book your stay at the best 4 star condos Puerto Rico has to offer. The year-round tropical climate of Puerto Rico makes this Caribbean island a terrific destination for sun-seekers and beach lovers in both summer and winter. No matter what time of year you plan to visit Puerto Rico, you should work with Vacatia to book your accommodations. Vacatia's rental properties provide so much more than a standard hotel can provide, as they feature added living spaces, such as a kitchen, which will make you feel right at home in your Puerto Rico vacation rental. In addition to these home comforts, Vacatia's properties also provide the desired services of a resort. 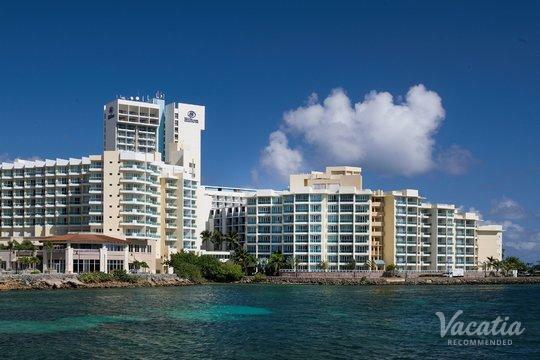 So if you want to enjoy the luxuries of vacation as well as the conveniences of home during your time in Puerto Rico, work with Vacatia to book your stay at a quality vacation rental rather than at one of the four star hotels Puerto Rico has. 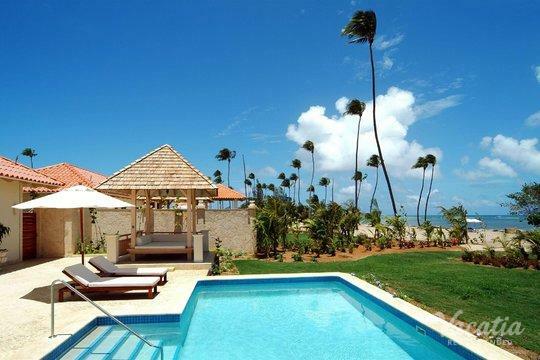 When you stay at a Vacatia rental, you are sure to enjoy every moment of your time on the Caribbean island of Puerto Rico. Puerto Rico is an archipelago located in the Caribbean Sea. The archipelago consists of islands like Culebra, Vieques, Mona, and the main island of Puerto Rico. Known for its pristine beaches, its vibrant towns, and its mouthwatering traditional cuisine, Puerto Rico is an island that will excite and entertain you from the moment you arrive. Puerto Rico boasts a rich, fascinating history, and its culture blends together Spanish, African, and Indian influences to create one of the most intriguing scenes in the Caribbean. While in Puerto Rico, you can explore the historic town of Old San Juan, lounge on the beautiful beaches on Culebra, and experience world-class surfing at Playa Flamenco. There's no shortage of things to do and see in Puerto Rico, which is why you'll want to a great home base during your time on the island so that you can create countless lasting memories of Puerto Rico.